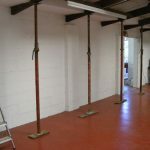 These small trestles are ideal for use when working with ceilings. 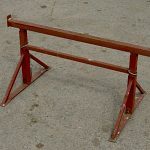 Large trestles, provide a strong platform for all types of construction or decoration jobs. 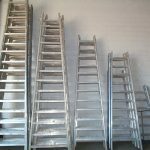 Free standing step ladder, for gaining access to high places for inspection or maintenance work. lightweight and easily transported. 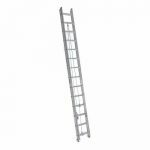 Lightweight aluminium ladder with extensions available if necessary. 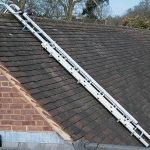 Fitted with strong ridge hooks to maximise safety on dangerous roofs. 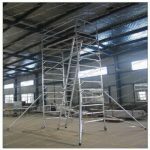 Easily assembled and lightweight 40 foot ladder, can be set up by one person. 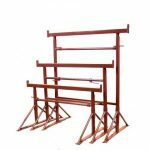 Easily assembled 25 foot ladder, can be set up by one person. Ideal for trimming high hedges, or decorating. Available in multiple heights. Very useful in limited spaces, and easy to erect. Its light weight and narrow width allows for easy storage and transport. 2 Lifts will reach a height of 4 metres, a third lift is also available which will extend the height to 6 metres. Very useful in limited spaces, and easy to erect. Its light weight and narrow width allows for easy storage and transport. 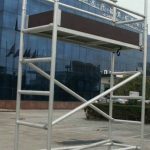 1 lift will reach a height of 2 metres, a second and third lift are also available, they can reach a height of 4 metres and 6 metres respectively. Heavy duty adjustable supports, for use with ceilings, windows, walls and lintels.